More has been written about him than anyone else in history. His name has inspired awe, fear, reverence and anger. He has been called prophet, great moral teacher, a fraud, and the Messiah. 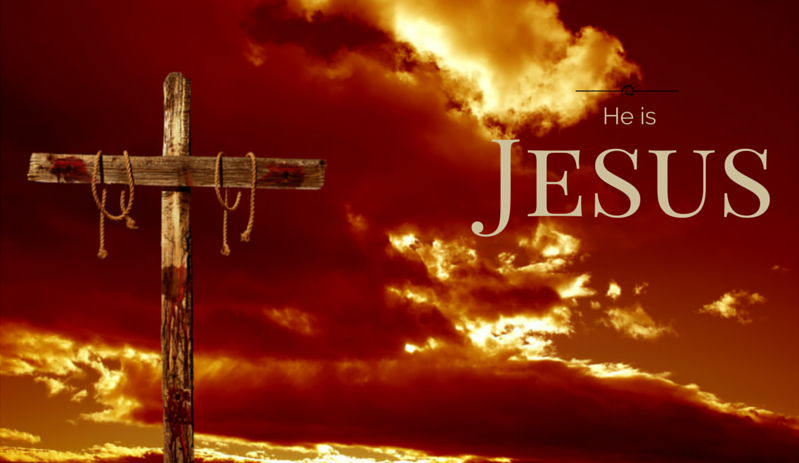 But starting Sunday, April 12th, we will look at what Jesus said about himself. Seven times in the New Testament book of John, Jesus makes direct, self-revelatory statements about who he is. Over the next few weeks, we will examine several of these “I Am” statements of Jesus. And along the way, we will discover Jesus’ unique identity and authority as the Son of God.